I woke up with a Cat Stevens song stuck in my head and sang it all morning as I made these low carb cinnamon twists. 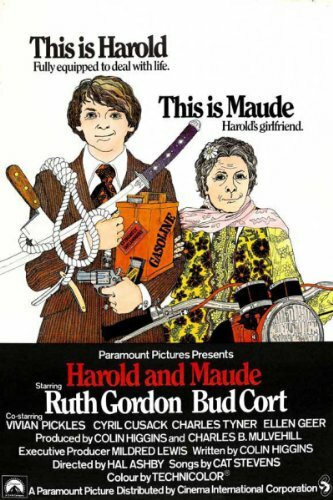 The song was featured in a wonderfully bizarre film from 1971 called Harold and Maude. It’s a love story about a teenager who is fascinated by death, and an 80 year old woman who is full of life. I looked up the trailer (below) and it’s even weirder than I remembered. It is inappropriate on so many levels, so I wouldn’t play it with kids in the vicinity. Or squeamish adults. I don’t know how in the world this film ever got made, but I’m very glad that it did. There are a million ways to be, after all. But let’s talk about another oddball love story, the one between me and Fathead dough. Fathead dough is the golden boy of low carb cooking. 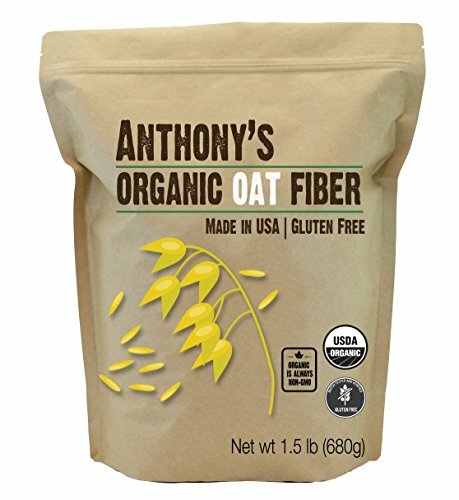 The version that we are going to make today is made from almond flour, oat fiber, butter, baking powder, eggs, vanilla, sugar-free sweetener and mozzarella cheese. Yes, cheese. It makes a surprisingly convincing bread dough. We’ll use the Fathead dough to make low carb cinnamon twists. They are warm, cinnamon-y and only have 2g net carbs each. So they make for the perfect low carb dessert, whether you are young or just young at heart. This recipe uses Fathead dough to make very convincing low carb cinnamon twists. 2. 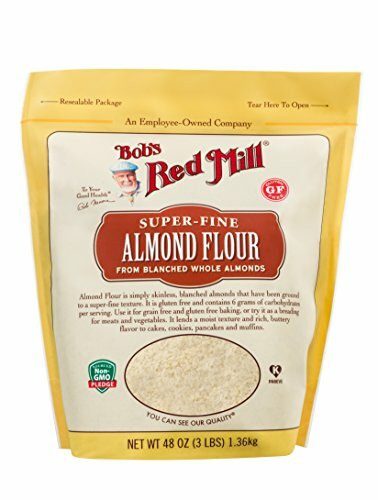 In a medium sized bowl, mix together almond flour, oat fiber, powdered sweetener and baking powder. 3. In a medium sized microwave safe bowl, mix together 5 tablespoons butter and mozzarella cheese. 4. Microwave on high in 30 second increments, stirring between each time until melted and combined, about 2 minutes. 5. Mix the dry ingredients into the cheese mixture. Add in egg and vanilla and mix well to combine. When the dough is cool enough to work with, knead it with your hands until fully combined and smooth. 7. Melt the remaining 2 tablespoons butter and brush over the twists. 8. 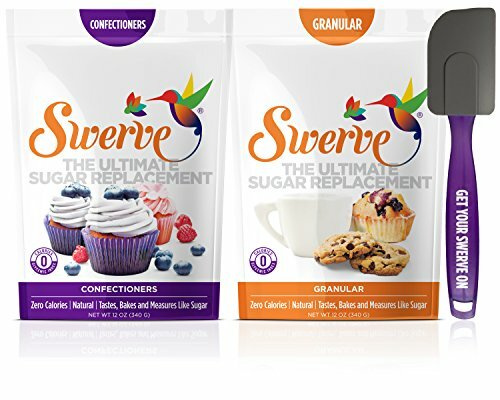 Mix together granulated sweetener and cinnamon and sprinkle over twists. 10. Remove from the oven and allow to cool. 11. Mix together the powdered sweetener and cream for the glaze. Add a little more cream or sweetener until it’s a pourable consistency. Drizzle over twists.. If you liked this Fathead Dough recipe, then you might also like my recipes for Everything Bagels, Ham and Cheese Pockets or Chicken Potstickers. These were really good. I love making Fathead dough. Yes, this dough gets uses a lot in low carb baking. It’s a great stand in for bread dough.